No more swiping right or left for citizens of the UAE. 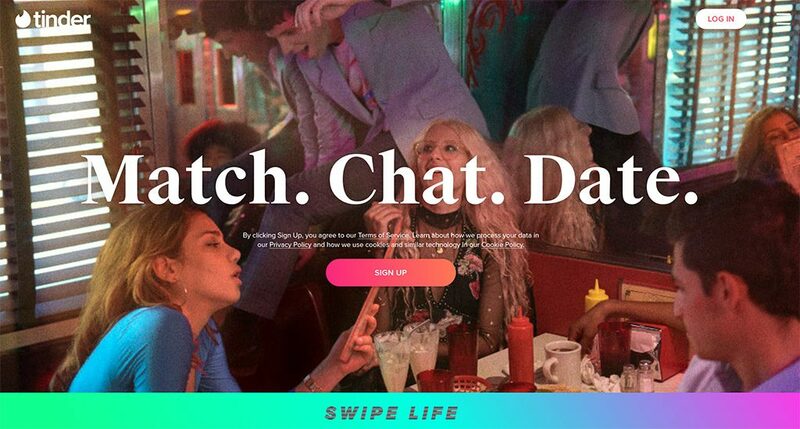 Tinder might be popular all over the world, but it’s not an option anymore in Dubai and the rest of the UAE thanks to a crackdown on morally questionable website based on the country’s own religious based law. It’s a tough pill for a lot of UAE residents to swallow, especially those in Dubai where the population is overwhelmingly non-native. UAE has 9.5 million residents, but nine out of every 10 are ex-pats from other countries and most don’t conform to the same religion as natives. Technically the app still loads, but photos of anyone’s potential matches don’t, which pretty much defeats the point of Tinder in the first place. Those wanting to use Tinder in UAE are falling victim to the same struggle many people find when working internationally. Residents from Western countries who have gone to work in Iraq, China, Korea, Indonesia, and Turkey face similar situations in which Westerners come to a foreign country to find significantly different from what they knew back home. This can cause major culture clashes if the visiting people don’t make the necessary allowances to live the way they want. In some countries, websites and apps that are taken for granted like Google, Facebook, and Twitter simply don’t exist. That’s where virtual private networks (VPNs) come in to play. A VPN is a great way to stay in touch with websites and apps you use at home when you’re working or traveling internationally. VPNs allow you to connect your computer to a remote server in another country that can grant you access to the apps or websites of your choice. They do this via an encrypted tunnel that connects your computer to the remote server. The use of encryption techniques keeps the information that passes back and forth from your computer to the Internet private and in most cases untraceable. That’s great news, especially when you consider countries like China, Korea, Russia, Turkey, and Indonesia that have intense crackdowns on individuals who break their censorship laws or are caught trying to. Many ex-pats work in offices that use VPNs legally to transmit confidential data from their own servers located internationally back to a server in their home country. These employees end up taking normal Internet access for granted at work, which can get in trouble when they try to access the same sites at home or while mobile. In order to use Tinder safely in UAE, you must consider the best qualities for a VPN in this situation. Since Tinder is legally blocked in UAE, the last thing you want to do is get caught using it. That means security should be at the top of your wishlist when considering which company to use. A good place to start is with Private Internet Access (PIA) VPN, which is located in the US. This means a ton of available US servers which make pretty much every website on earth unlockable. The security is dynamite too, starting with a kill switch. This is absolutely necessary when dealing with a foreign government that doesn’t want you on a certain website. The kill switch will automatically sever your connection to the Internet if the VPN server drops, which happens every once in a while. 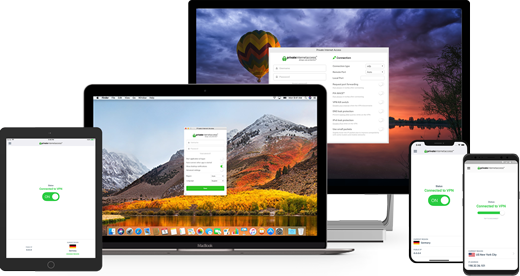 IPVanish VPN is also located in the United States,but it is entering its 20th year of service without a smudge on its record and has a no-logs policy that it adheres to tightly. That and having more than 1,000 servers available makes it a prime choice. Its security is nothing to sneeze at either. There’s 256-bit AES encryption in place to safeguard along with a kill switch, IP and DNS leak protection. PrivateVPN earns very high marks for user experience and customer support, two things that are integral when using it to connect to a high-functioning website like Tinder in a country with pretty slick security protocol like UAE. 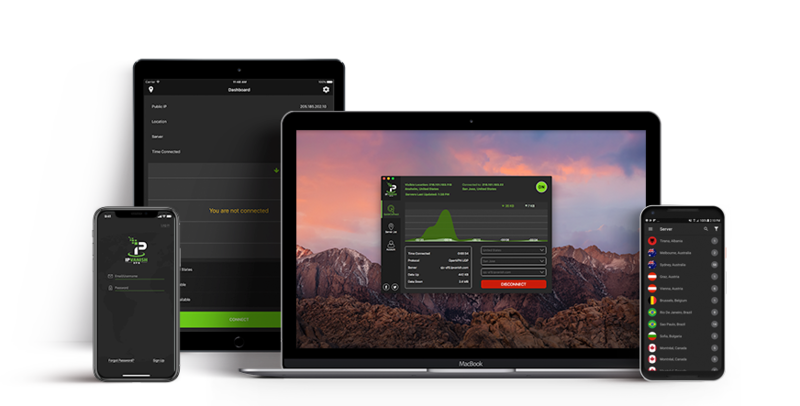 PrivateVPN is based out of Sweden and has the same quality bells and whistles when it comes to security, including a no-logs policy, built-in leak protection, and an automatic kill switch.